Located within 240 acres of a tranquil woodland estate, the Mar Hall Golf Resort & Spa offers unrivalled decadence for those who visit. Experience one of the 53 individually designed bedrooms including Grand and Junior Suites, a championship golf course, Decleor Spa, swimming pool plus fine dining and casual dining options. This is one of the best new golf courses in Scotland and you can clearly see why. Shaped around 250 year old sweet chestnut and beech trees, with strategically placed bunkers providing a challenge throughout your round – it is a must play in any golfing calendar. 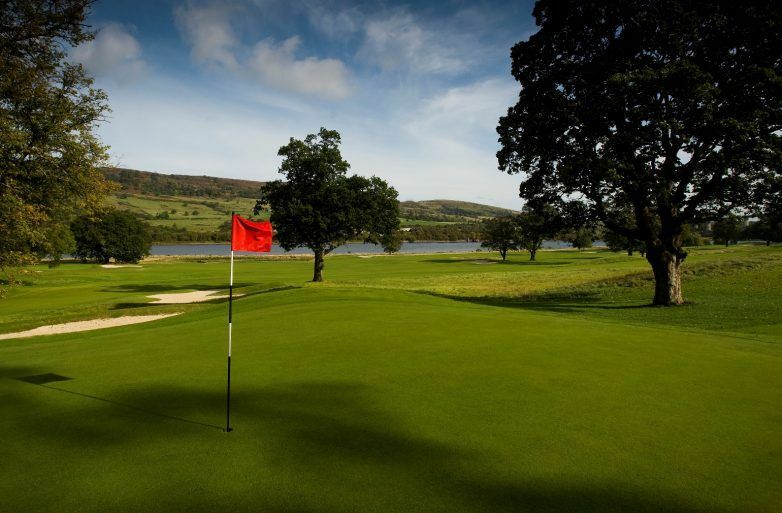 Choose one of Mar Hall’s residential golf breaks. Play, dine and unwind with unlimited access to the course, an impeccable restaurant and the opulent Mar Hall spa. 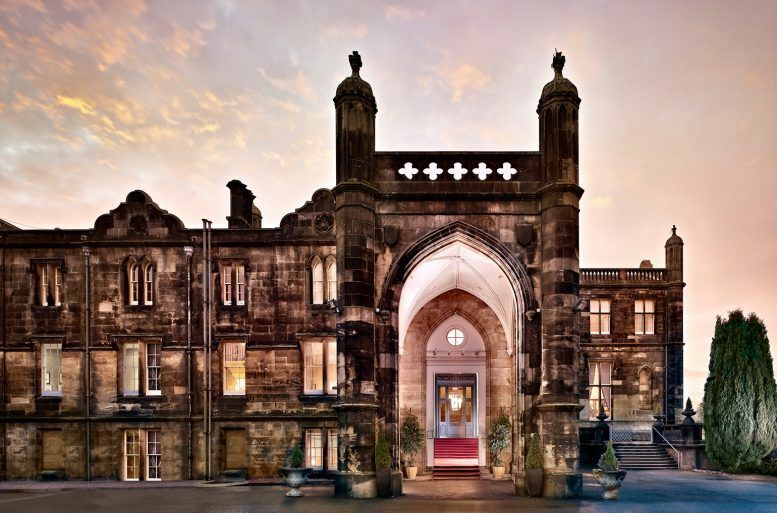 Set in a stunning 19th century Gothic mansion, Mar Hall works with the multi award-winning spa brand, Decléor, to provide decadent bespoke signature treatments in Renfrewshire. You can relax and rejuvenate with lavish choice of treatments including the Tranquillity Floating Facial, performed whilst you sink in to heated water pillows, the Paradise Escape Day spa package incorporating full body exfoliation, and a massage and expert signature facial using Madagascan and orange blossom essential oils, which make will you feeling like you are walking on air. You and friends can also de-stress with a wide range of massages and holistic therapies in the seven luxurious treatment rooms. Experience five-star dining at it’s very best. With formal and informal options available and a menu boasting the finest cuisine, a meal at Mar Hall is a memorable occasion indeed. The Mar Hall Golf Resort & Spa is the epitome of luxury, and with being just a 15-minute drive from Paisley town centre, you will be experiencing paradise in no time at all. Please visit website or contact Mar Hall Golf Resort & Spa for further information. Please contact Mar Hall Golf Resort & Spa for further details. Nearest train station is Bishopton, 2.5 miles. Packages and treatments vary. Please visit website.